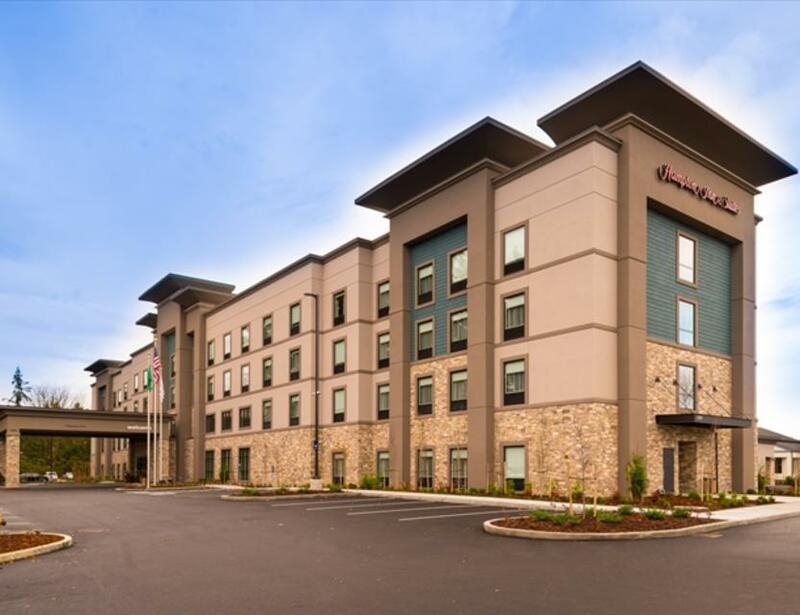 Welcome to the Hampton Inn & Suites Olympia-Lacey, located near the State Capitol with easy access to area dining, shopping and attractions. 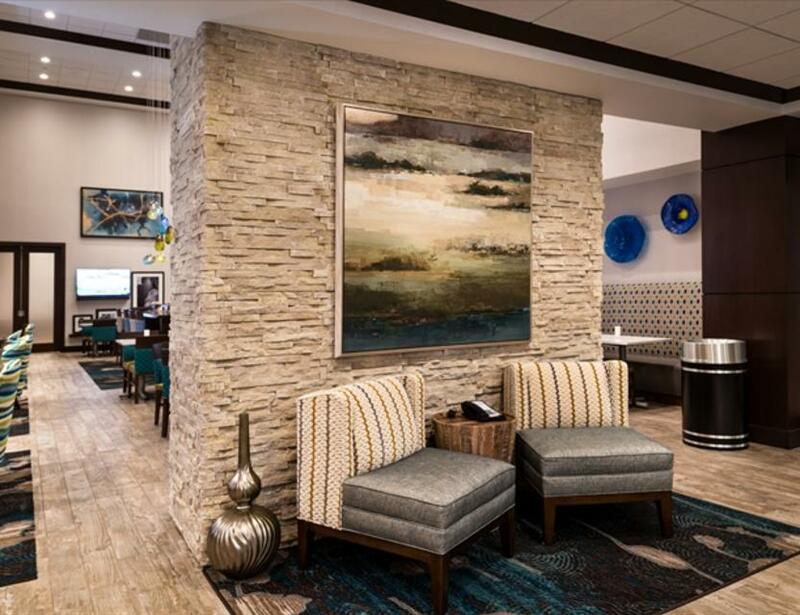 Feel right at home from the moment you walk into our modern lobby with just the right blend of contemporary and classical décor. Start each day with all your morning favorites at our free hot breakfast served from 6am – 10am with a rotating menu. Choose from a spacious room or suite with 49-inch HDTV, coffeemaker, mini-refrigerator and clean and fresh Hampton bed™. 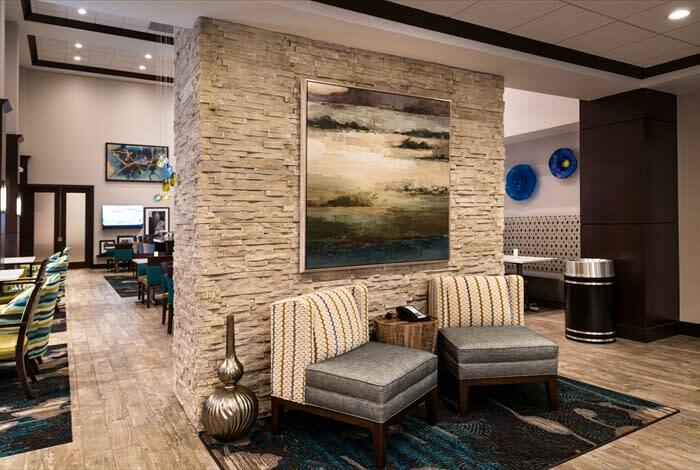 Plan your Olympia adventure from the comfort of your room at the large workstation with free WiFi. 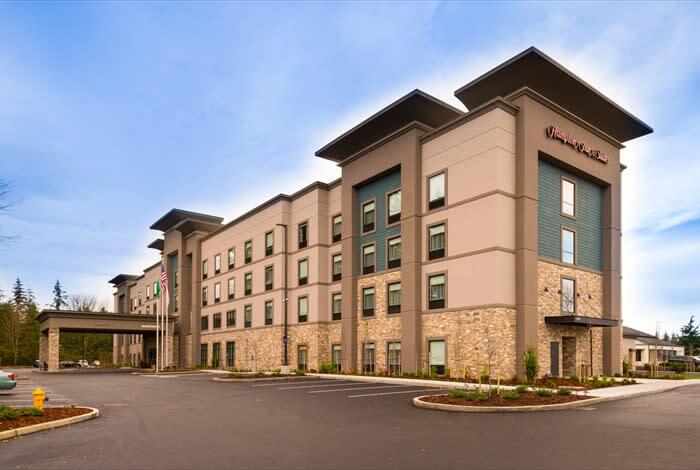 Whether you want to spend the day outdoors at Priest Point Park or touring the Washington State Capitol, our hotel puts you close to it all. Get in a work out at the 24-hour fitness center or just unwind in the indoor heated saltwater pool and spa. Host your next Olympia event in our flexible space for up to 150 people, ideal for weddings, conferences, social gatherings and corporate trainings. Ask about our available A/V equipment and group room rates. Prepare a presentation in the 24-hour business center with free WiFi and printing capabilities. Stop by the 24-hour Suite Shop for a midnight snack, a morning energy drink or a travel essential.